OHSU parking structure upgraded by the pros at D&R Masonry Restoration. 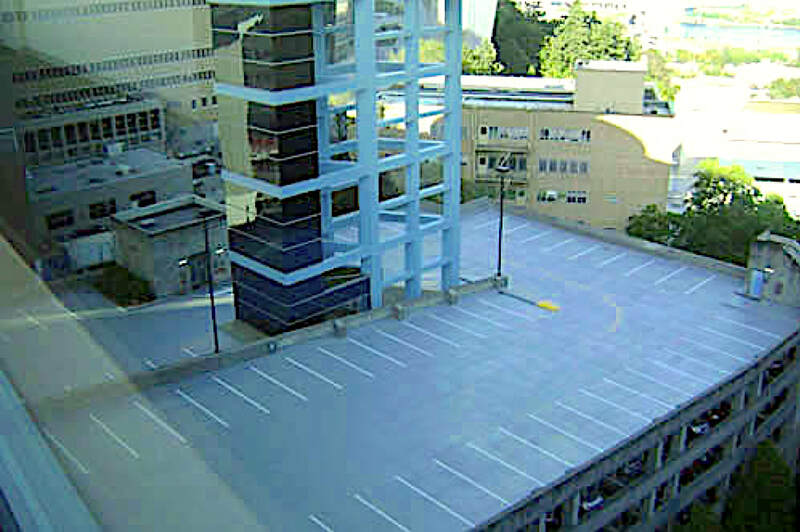 ​An OHSU parking structure needed an upgrade of its surfaces. The university called on D&R Masonry Restoration to take care of the work. First, the crew removed the existing coating on the parking surfaces. Holes were then filled and new drainage basins installed. Finally, Tremco urethane coating was applied. Because parking at the Marquam Hill Campus is at a premium, all this work had to be done with the minimum of disruption to OHSU employees. 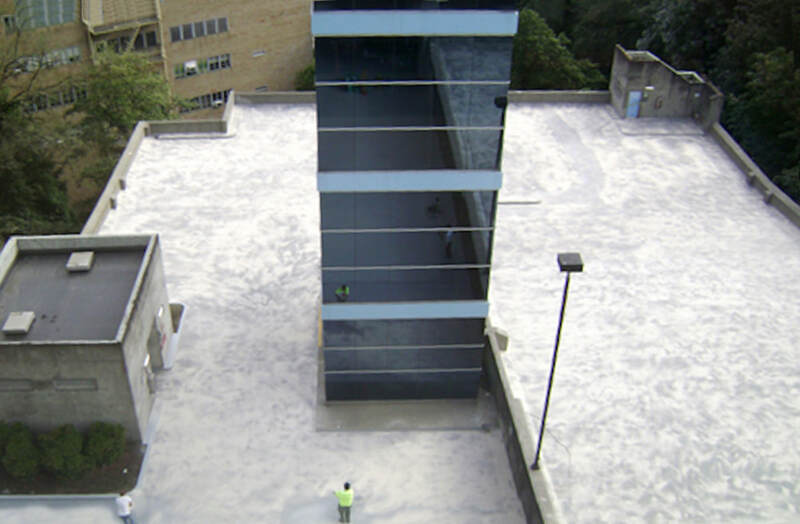 A crew from D&R Masonry Restoration upgraded the surface of a multi-level parking structure on the OHSU campus in Portland. The crew removed the old surface coating, did extensive repairs and recoated the surface Tremco urethane while keeping the structure open to employees. ​Because facilities managers know that new coatings greatly lengthen the service life of concrete decks, D&R Masonry Restoration has a number parking structure surfacing projects on our resume. 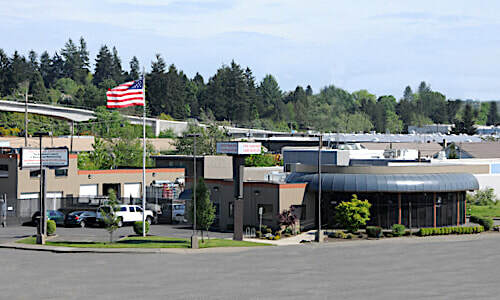 ​The city of Salem hired us to apply a waterproof coating then reinstate the parking space lines to one of its structures. Also, the Metro parking garage in Northeast Portland chose D&R Masonry Restoration to do a major rehab on its four-story building. Again, all of this work had to be done while the garage was in use.